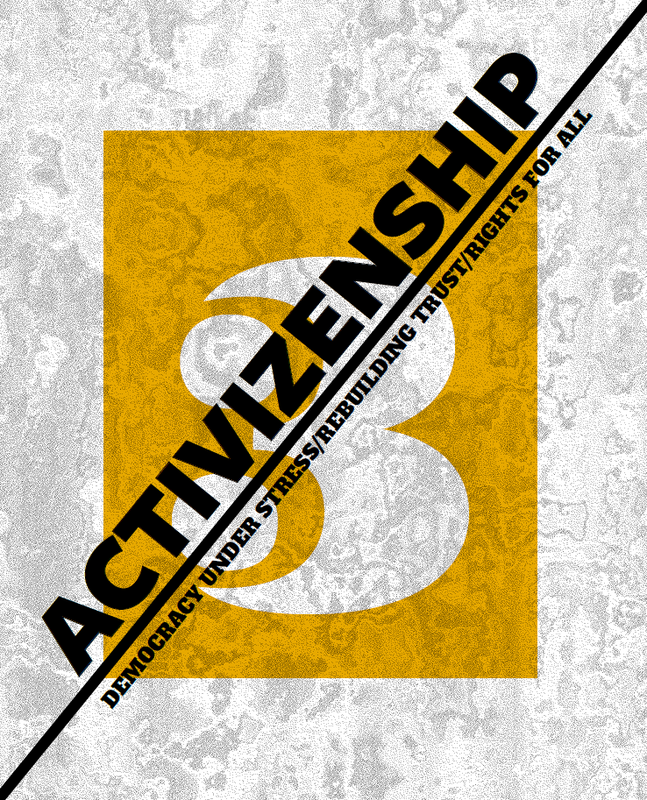 The third edition of Activizenship is now available online! Since 2014, the magazine aim is to explore the potential of forms of civic, social and political activism to contribute to renewing, rethinking and reshaping citizenship and democracy. It also attempts to capture current trends and transformations affecting civil society environment in Europe and worldwide, connect ideas and experiences about changing the world from grassroots up.